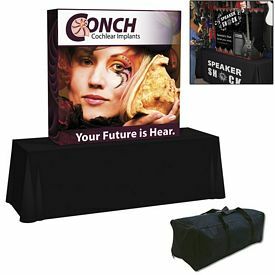 If you need a new way to advertise at trade shows, look no further than our customized trade show displays. 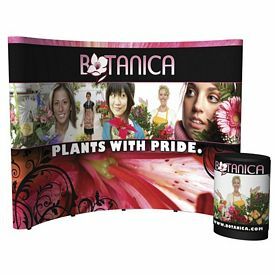 We offer an impressive selection of imprinted trade show displays. 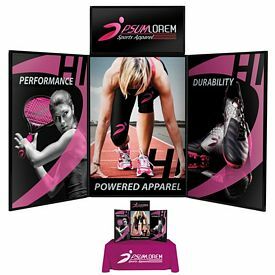 Whether you are looking for a simple tabletop display or a large floor display, The Executive Advertising has the right products for you. 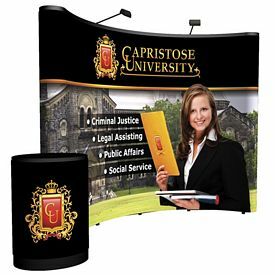 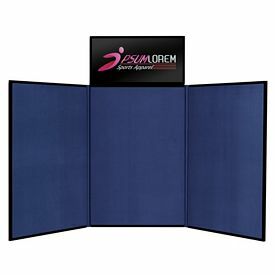 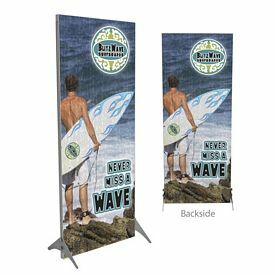 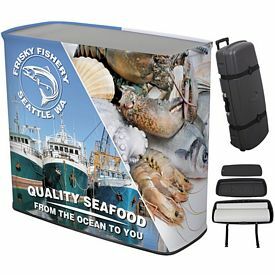 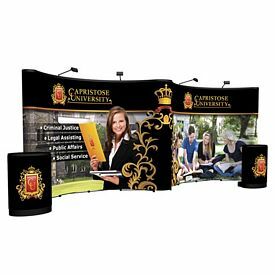 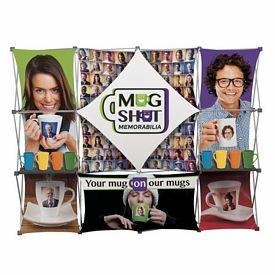 Our promotional trade show displays will help you draw more customers to your booth at your next promotional event. 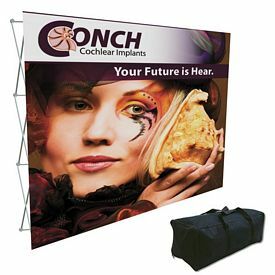 Make sure that you take your time in deciding which custom trade show displays will work best for your company. 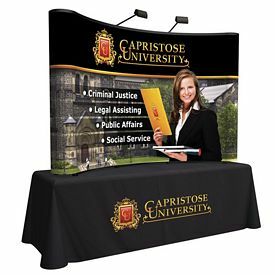 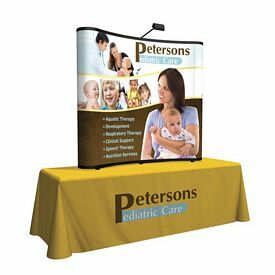 Our collection of customized trade show displays includes fabric, pop-up, and tabletop displays. 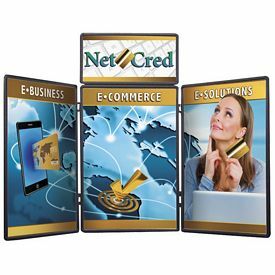 There are many different types of displays within each of these categories. 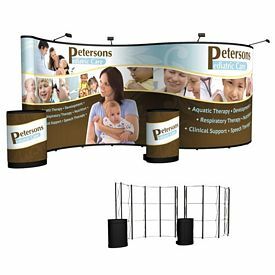 We offer both straight and curved displays. 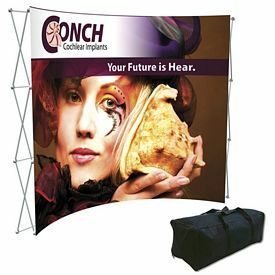 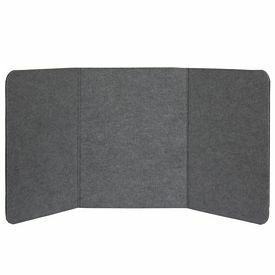 We also have logo trade show displays that allow you to display your merchandise. 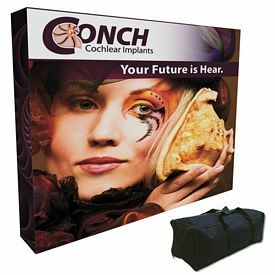 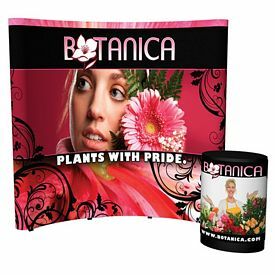 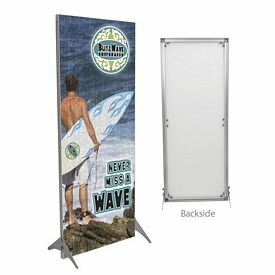 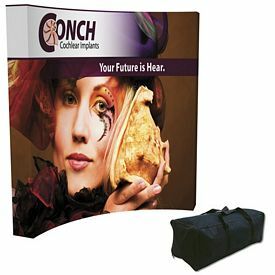 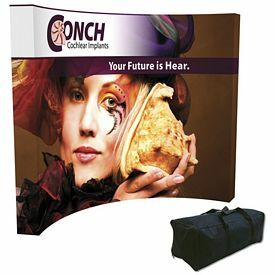 In addition, some of our promotional trade show displays allow you to change the design each time you use them. 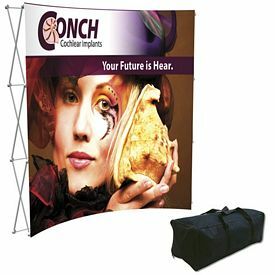 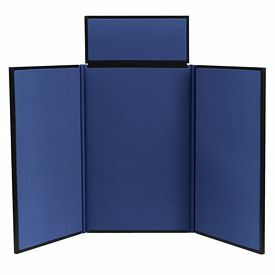 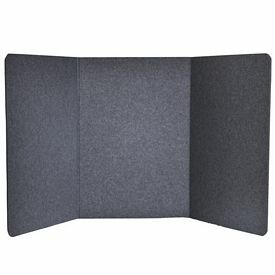 Be sure that you take your time and look through all of our different trade show display options. 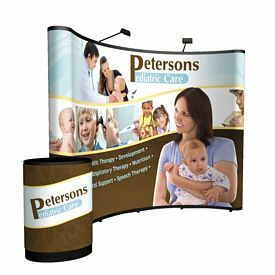 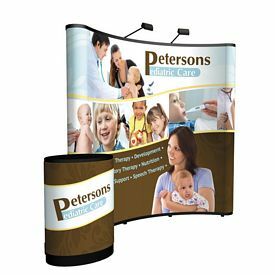 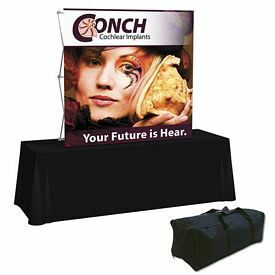 We have customized trade show displays that will suit budgets of all sizes. 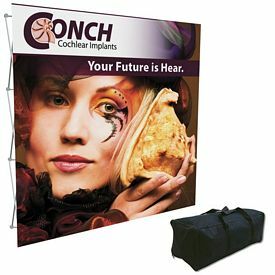 No matter which custom trade show displays you choose to advertise with, we are sure that you’ll be happy with them. 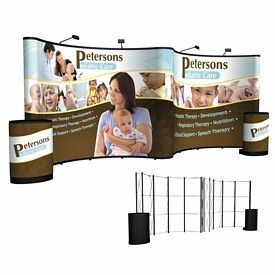 When choosing which personalized trade show displays will work best for you, it is important to consider your audience and the fellow businesses that will be attending the promotional event. 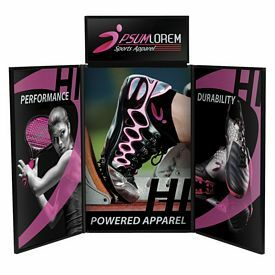 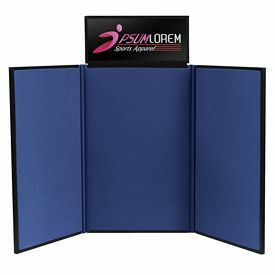 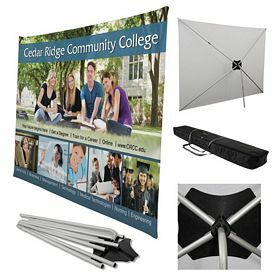 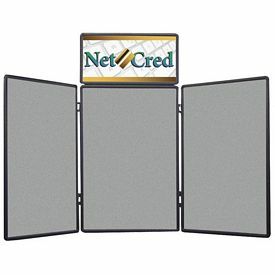 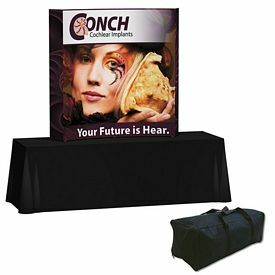 Our custom table top displays might be a good choice for local trade shows in your community. 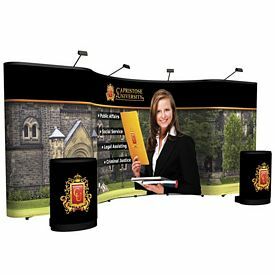 Our 10-20 Ft Pop-up Displays may be a good option if you are advertising at large, corporate trade shows. 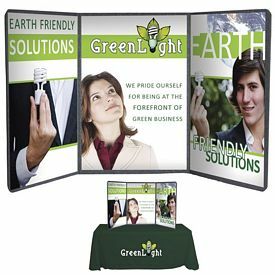 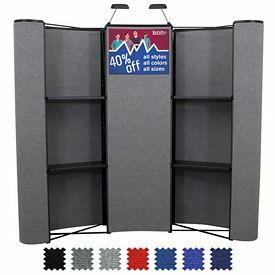 Either way, our customized trade show displays will help you achieve great promotional success at your next trade show. 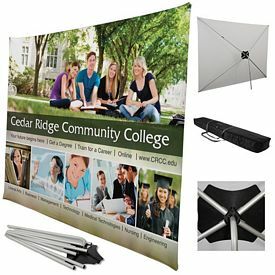 At The Executive Advertising, we believe in providing our customers with quality products at affordable prices. 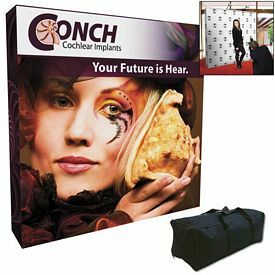 That’s exactly what you’ll get with our promotional trade show displays. 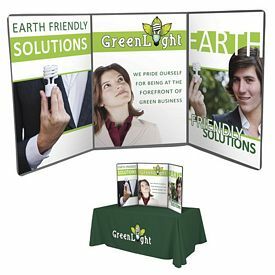 Browse through our website to learn more about these customized trade show displays. 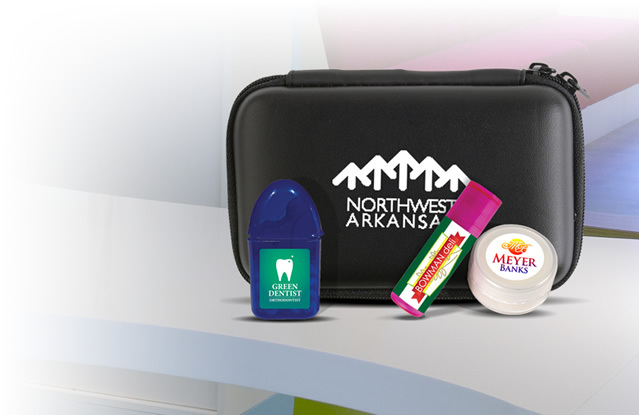 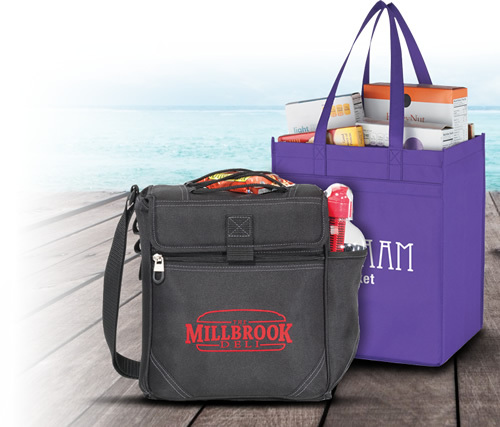 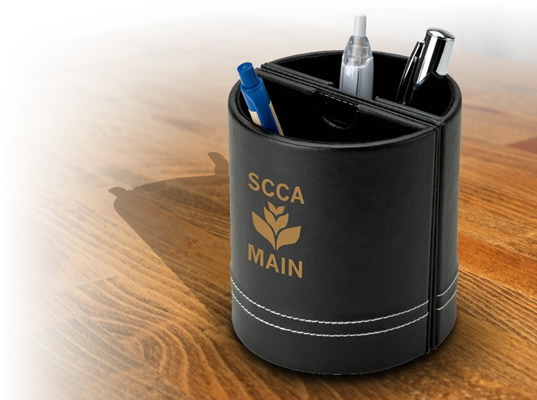 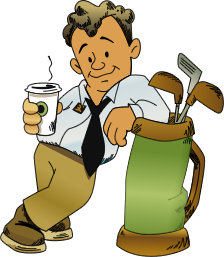 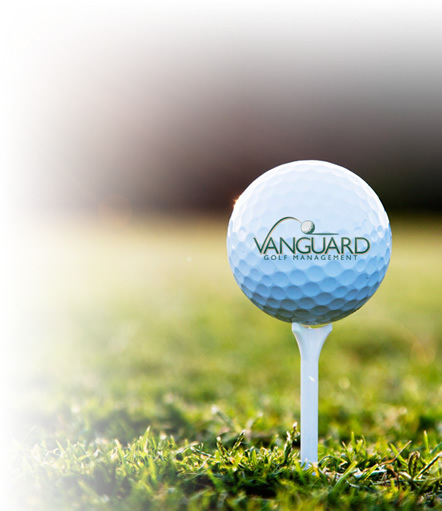 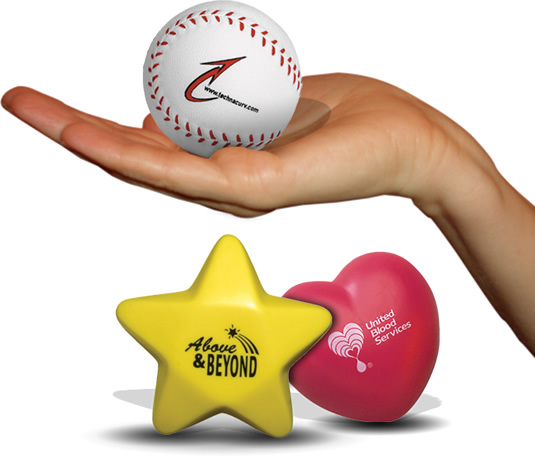 If you have any questions about any of our promotional products, give us a call. 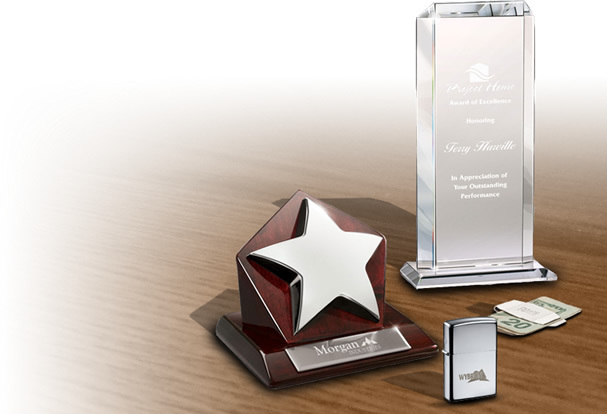 Our customer service team will be more than happy to help you. 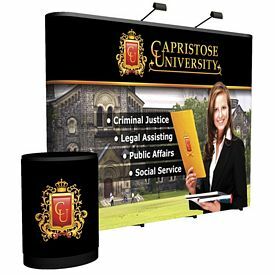 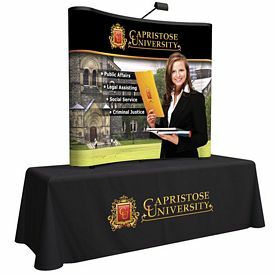 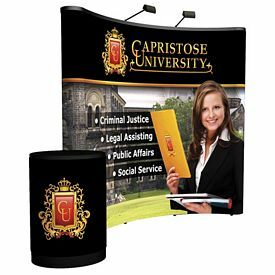 Order your personalized trade show displays from The Executive Advertising today!